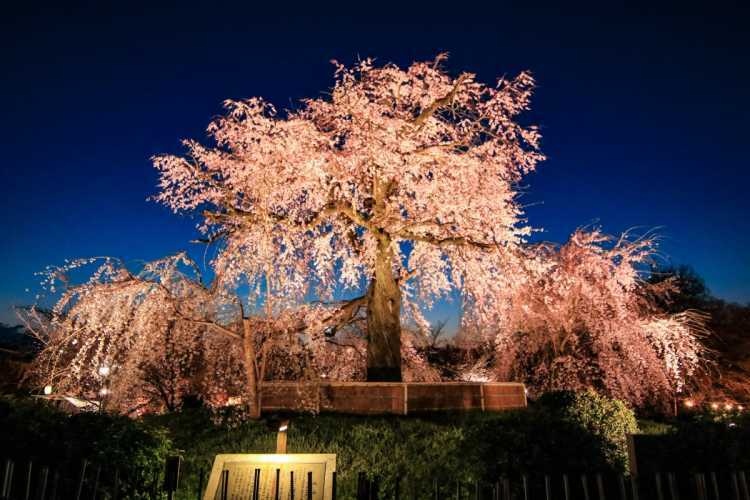 The weeping cherry blossom at Maruyama Park is now at its best. There're many people and tourists enjoying Hanami day and night. What's more, many food stands make Hanami more enjoyable here. 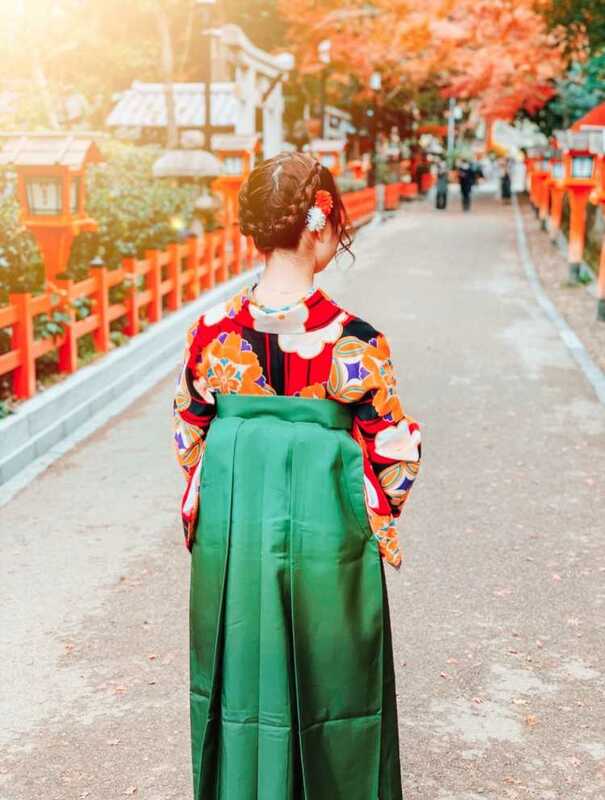 I wore Hakama for the fist time and enjoyed walking around Kyoto. It was the late season of autumn colors, but I could see some beautiful scenes. I rented Hakama at a shop near Yasaka Shrine.